Financial institutions that are required to comply with the United States of America’s (USA’s) Foreign Account Tax Compliance Act (FATCA) are asked to note that the US Treasury Department has issued Notice 2015-66 which provides for some relief from the deadline of 30 September 2015 for exchange of information by Foreign Governments that have a signed Inter-Governmental Agreement (IGA) or have reached an agreement in substance with the USA. 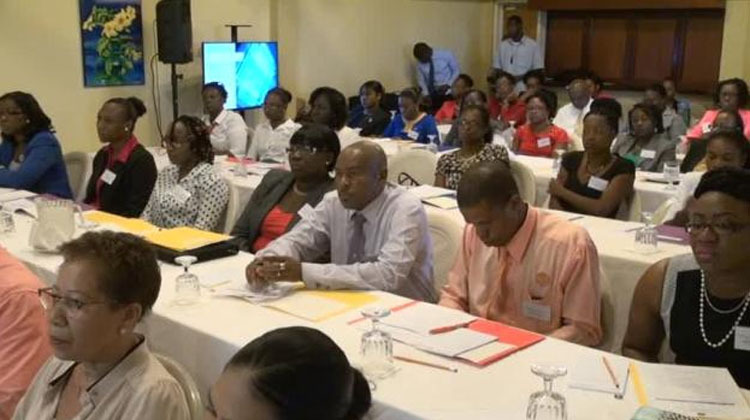 The FATCA Competent Authority for the Federation of Saint Kitts and Nevis announces the start of online enrollment and data submissions for ALL Financial Institutions registered with the United States Internal Revenue Service (IRS) as Foreign Financial Institutions (FFIs). 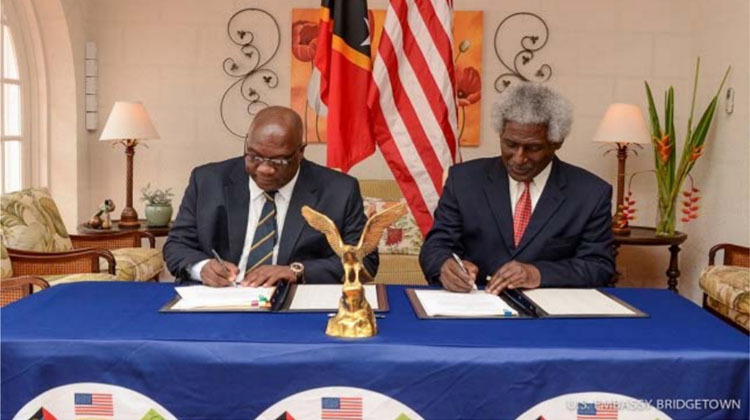 The Governments of the Federation of Saint Kitts and Nevis and the United States of America (USA) on 31 August 2015, signed an InterGovernmental Agreement (IGA) that will facilitate compliance by financial institutions in the Federation with the USA’s Foreign Account Tax Compliance Act (FATCA). The EU Commission on June 17, made an announcement regarding third party non-cooperative jurisdictions. In response, Pascal Saint-Amans, Director of the OECD Centre for Tax Policy and Administration and Monica Bhatia, Head of the Global Forum Secretariat sent a letter to all Global Forum members. The Global Forum Secretariat has now produced a simple fact sheet which brings together in one place the tax transparency measures taken by the jurisdictions on the pan-EU list.